Canonical, the company behind the popular Ubuntu Linux distribution have announced that they will be entering a shared revenue agreement with Yahoo. Which means that the default search engine within the Firefox web browser that is shipped with Ubuntu will no longer be Google. 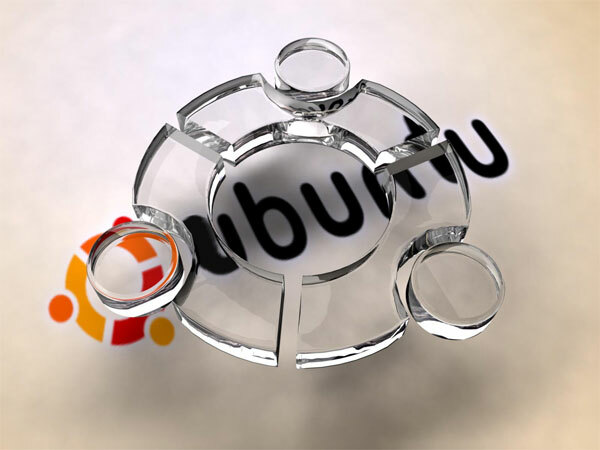 This move by Canonical has caused some controversy among some Ubuntu enthusiasts who are concerned that this default preference doesn’t represent the majority of the users. But if it helps secure funding and boost revenue for the future development of the OS which is still available to users for free can’t be bad. Though users will be able to quickly change the default search provider Canonical is also customising the options so that switching your default search provider will also change your start page in the browser. If you haven’t already set one.